"If you love the powerful hardware, excellent screen, and beautiful design of the HTC One X, but would prefer your smartphone have a Sense-free, stock Android experience, the hacking community has answered your call." If you have an LTE version of HTC One X, which uses a Snapdragon S4 CPU/GPU, this will not work for you. But if you want a clean, as it was meant to be, Android device, you can now have it with possibly the most high-end Android hardware available. 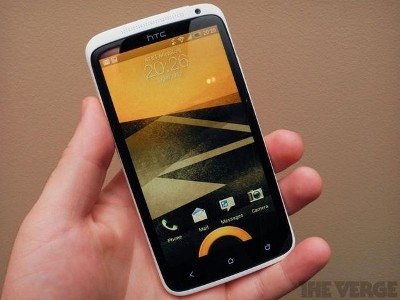 The Cyanogenmod 9 is now available, though not officially released, for the Tegra 3 based, HTC One X. It sounds like most features are working other than the camera and WiFi hotspot. Will you be giving Cyanogenmod 9 a try on your nice new quad-core phone? Let us know how it works for you!